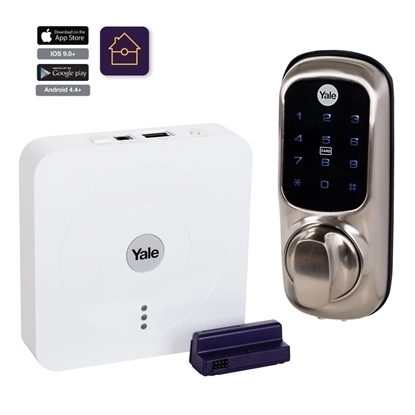 The Yale Keyless Connected Smart Door Lock is a standalone home access control lock allowing up to 20 user ID’s. 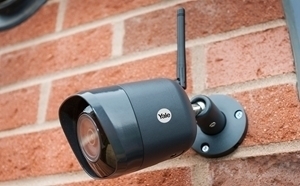 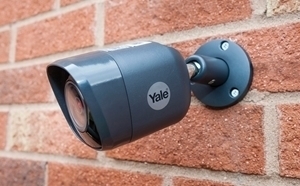 When connected to the Yale Smart Hub, this enables remote administrative control, monitoring and lock status notification with the Yale HOME app. 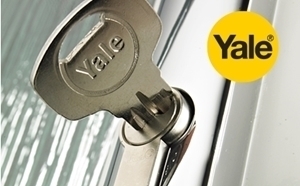 The Yale Patio door locks are suitable for sliding doors and are weather resistant. 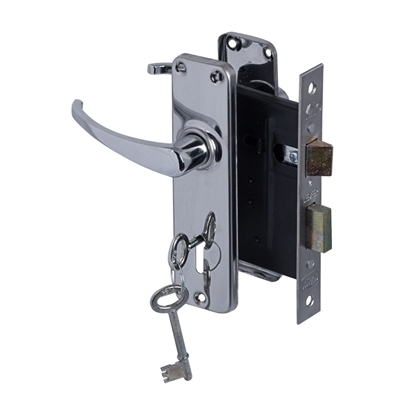 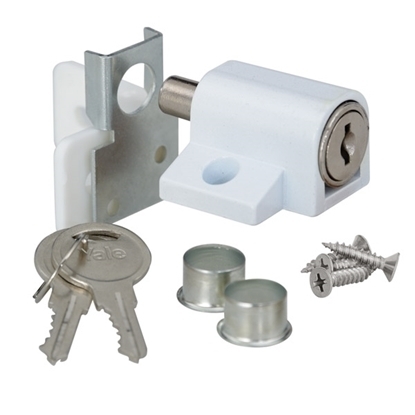 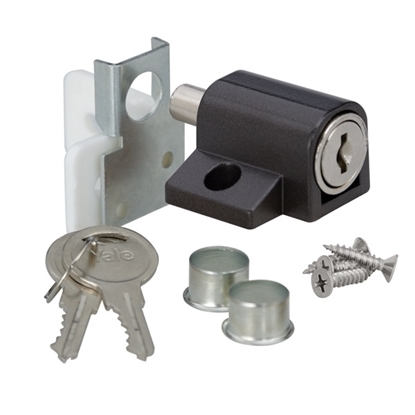 2 lever aluminium lockset, for use on internal doors. 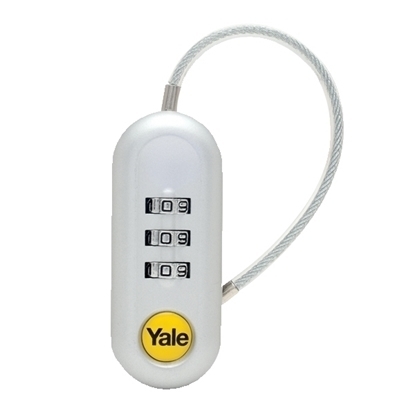 Basic level security. 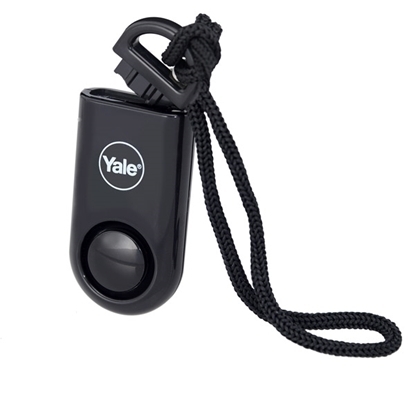 The Yale Smoke Detector is a battery operated device, 9V battery included, which enables it to be easily installed (DIY) in any room without the hassles of running wires, calling an electrician or a handyman. 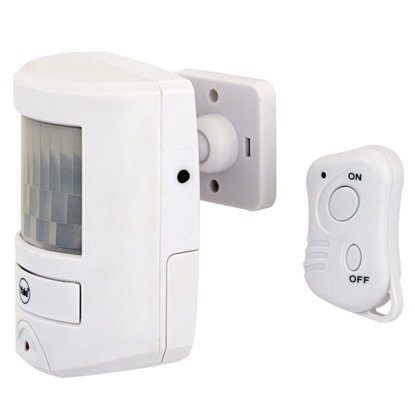 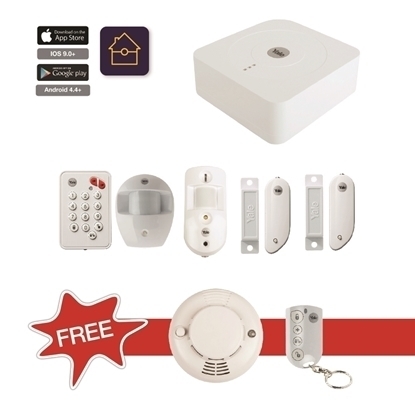 The Yale Door and Window Contact is wireless and easy to pair with your Yale Home Alarm System. 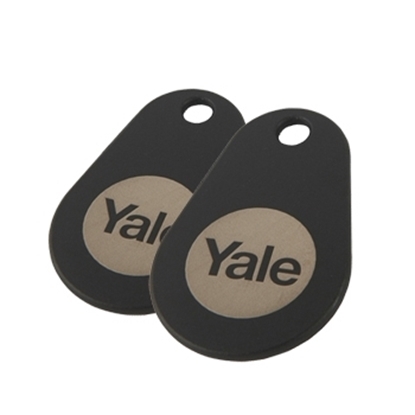 Yale RF access key tags for the Yale Keyless Connected Smart Lock. 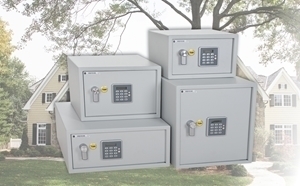 Secure your home. 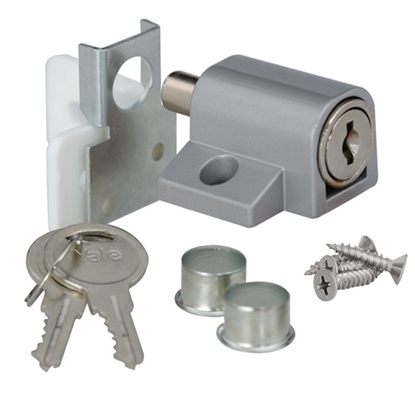 Door security tips. 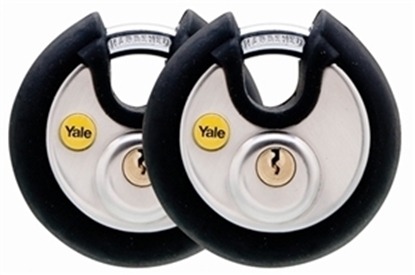 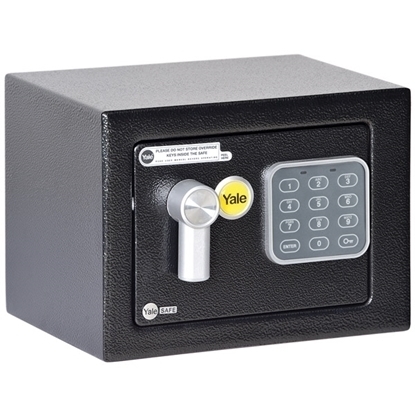 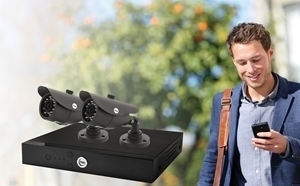 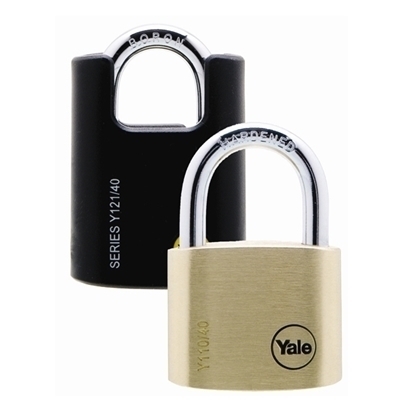 Yale’s new range of Security Safes with alarms. 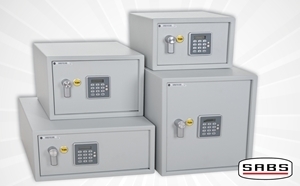 NEW Security Safes with alarms.